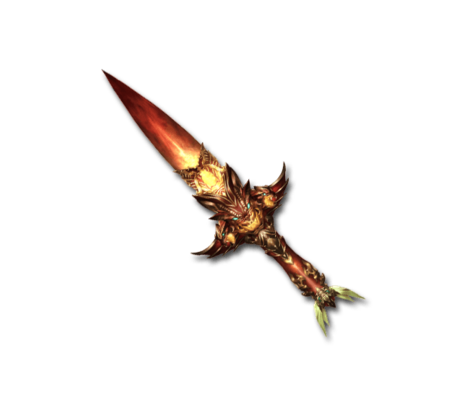 This dagger's hilt was crafted to resemble the three-headed beast that guards Hades. The dead are struck dumb with awe at the sight of its blade, and their souls are sliced to ribbons before they can recover. Hellward Damnation Massive Dark damage to a foe. This page was last modified on 2 December 2018, at 13:23.